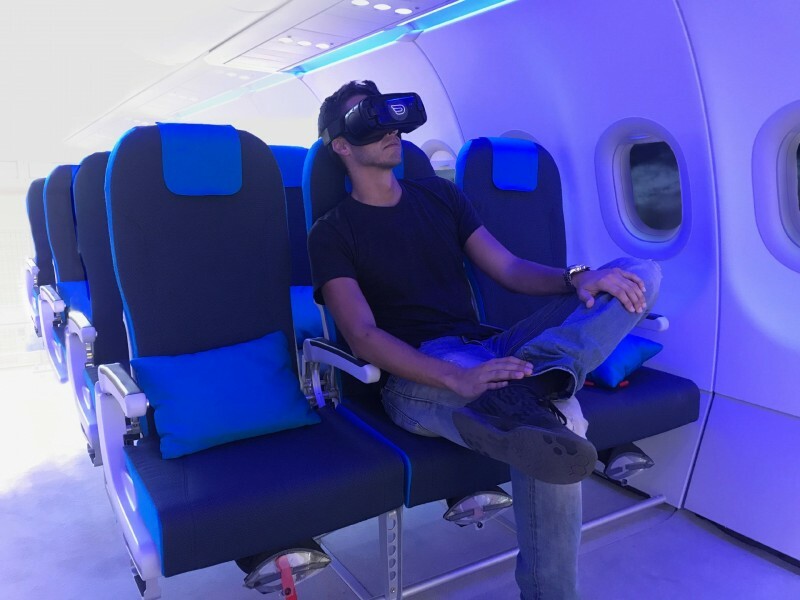 Partnering with Inflight VR means creating opportunities for your business. 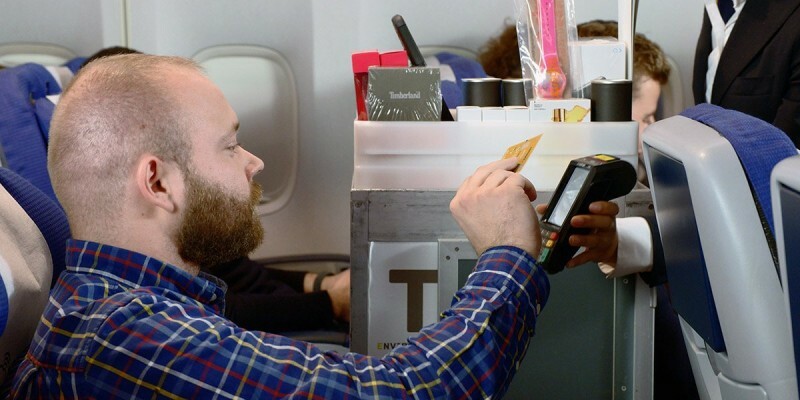 Do you have a product or service relevant for passengers? This can be any destination-based offer (e.g. a diving course or a sightseeing tour), duty-free items (e.g. perfumes or jewelry), or products that can be picked up at the airport or sent to the buyer's home. You can easily integrate your product or service into our virtual store. If your product needs to be enhanced with some VR photography, we can help you with that. Your product or service is visible to all passengers using our VR headsets. We handle the transaction on board while you can lean back and watch your sales go up. We track user behavior, such as open rate or engagement, and generate valuable customer insights for you. Looking for an opportunity to market your brands, products and services 10,000 metres above sea level? Virtual realilty and augmented reality are the future of digital advertising. Reach a highly captivated audience with your 2D, 3D, 360 or interactive VR ads & contextual advertisement. Here's why you should jump on board. Do you want to differentiate yourself from the competition and stand out by adding VR to your offering? Our VR technology seamlessly integrates into any existing Wi-Fi-enabled IFE or aircraft server, and is completely hardware-agnostic. Our solution involves no additional weight, can be used as a standalone solution and is fully mananged via software updates. Be where innovation happens and differentiate your offering from the competition by providing a comprehensive suite of IFEC solutions. Bringing VR into airplanes requires strong cross-industrial collaboration and is more than the sum of its parts. That's why our partners are a key component to Inflight VR's success. We tailor all our partnerships to ensure we're focusing on activities that meet objectives on both sides. We have been accelerated by the Airbus BizLab program. We are in an ongoing partnership with Airbus. Projects: mutual expositions (AIX, APEX) and test flights with airlines. 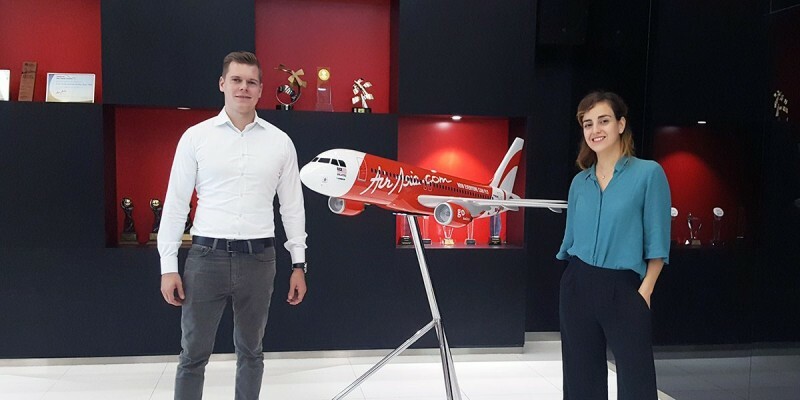 Through our participation in the Hangar 51 acceleration program, we work together closely on successfully introducing VR to the aviation industry. Projects: Hangar 51 @Madrid & Barcelona as well as trial flights with airlines. We are working together on integrating solutions to reduce jetlag for the passenger. Join us in our mission to deliver the best-in-class passenger entertainment!